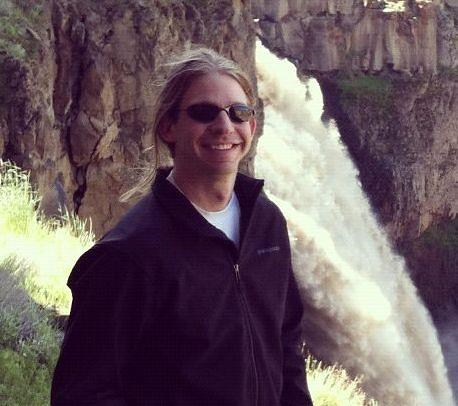 Dr. Travis joined the EOU history department in 2014 as a visiting assistant professor and is currently an adjunct instructor. His research and teaching interests include the United States and the world, international relations, transnationals, politics, propaganda, diplomacy, military history, and the study of empire in U.S. and world history. Dr. Travis has several current research projects including a book that emphasizes the Reagan administration’s conflict with Nicaragua through the lens of counterterrorism and propaganda. 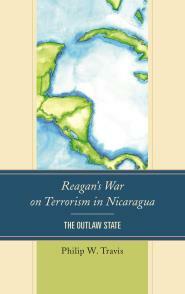 Reagan’s War on Terrorism in Nicaragua: The Outlaw State will be published by Lexington Books in November 2016.